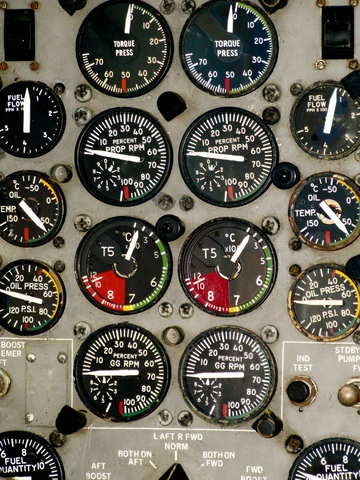 For pilots, learning to fly by instruments is an important skill. It is what a pilot must do when all the other more conventional ways of “getting your bearings” fall by the wayside. When darkness and weather and confusion and chaos make it difficult to figure out which way is up and which way is down, all a pilot has left is the cockpit instruments. I was reminded of that when I found myself preparing a lesson from the story of Isaac and Rebekah. It is a story chock full of ancient culture about betrothal and marriage and what seems to our modern world to be a horribly flawed and archaic and unromantic matrimonial system. At first glance, it is not an easy task pulling relevant truths out of this story…truths which we can apply to our lives today. It would be easy to read this unusual story about marriage and lose your bearings trying to find a lesson. This entry was posted in Discerning God's Will Together, leadership and tagged Abraham, bearings, chaos, church, confusion, culture, family, Genesis 24, Hebrews 3, instruments, Isaac, Jacob, lesson, marriage, navigation, perspective, pilot, plane, Rebekah on June 12, 2014 by Blake Coffee.